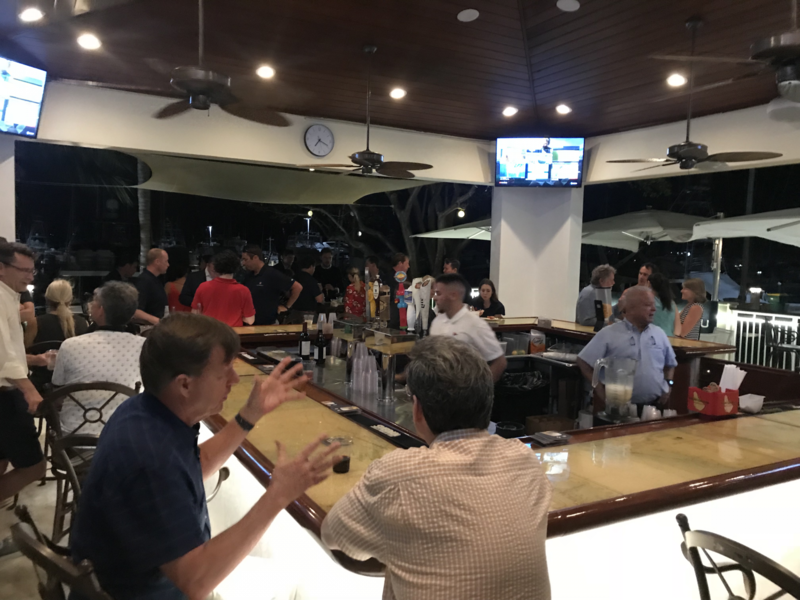 Jeanneau Owners, prospective owners, dealers, and staff gathered at Coral Reef Yacht Club in Miami, Florida after the 2019 Miami Boat Show for an Owners Party! 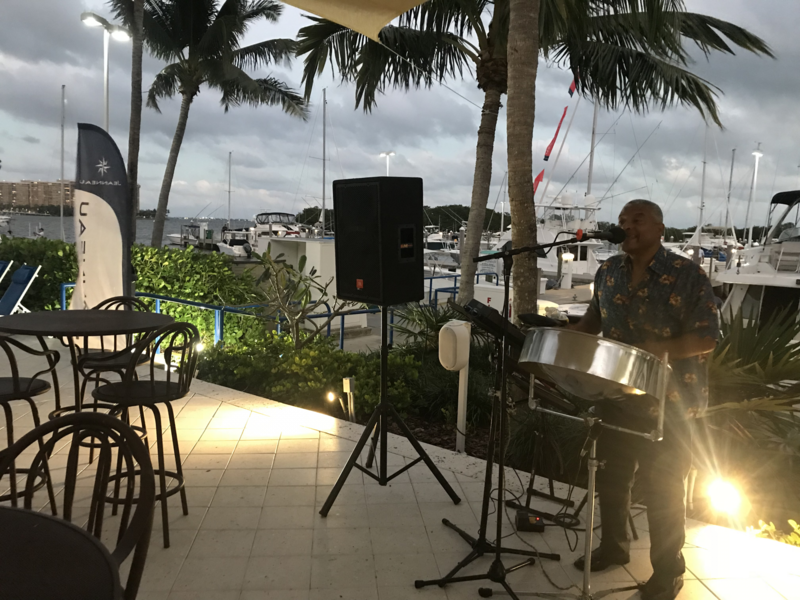 The special evening included a steel drum band, cocktails, and hors d'oeuvres! 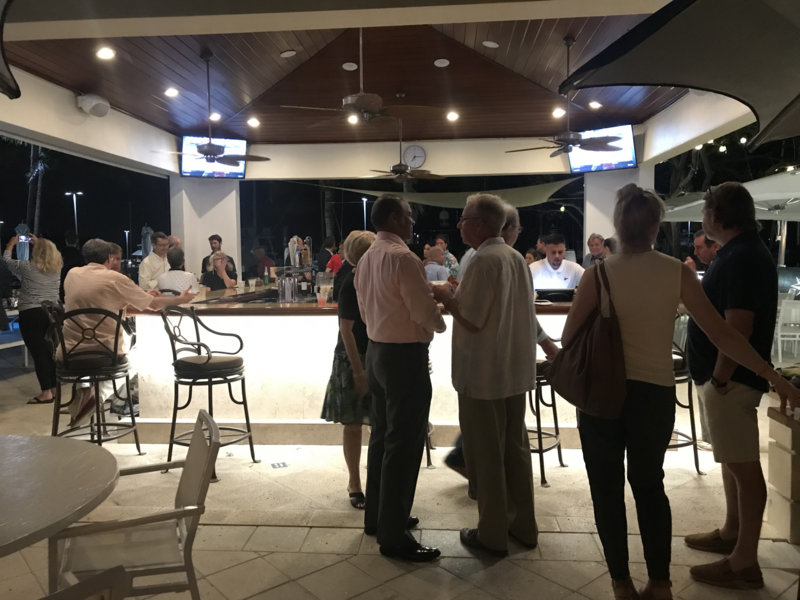 The night was elevated when U.S. 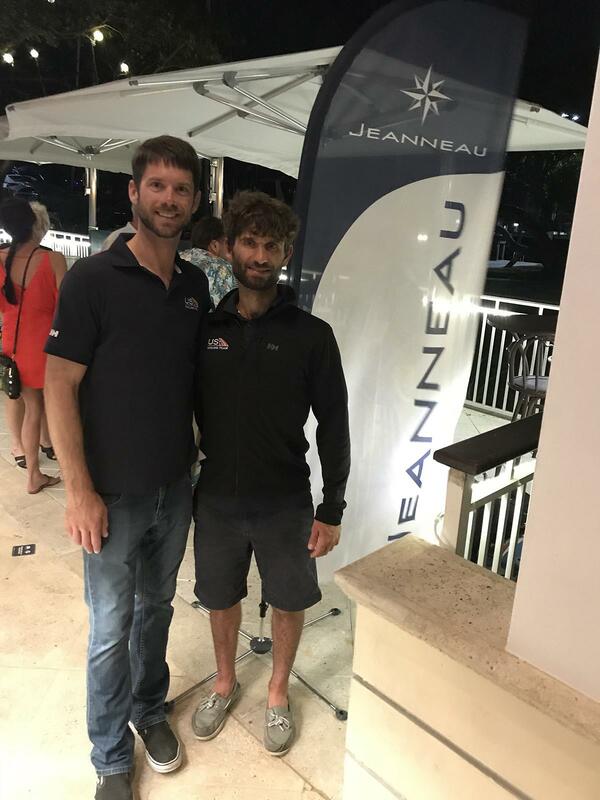 Sailing Team members, Stu McNay and David Hughes stopped by to join the fun! Both are U.S. Sailing Team veterans with Stu on his fourth Olympic campaign, and Dave on his second. 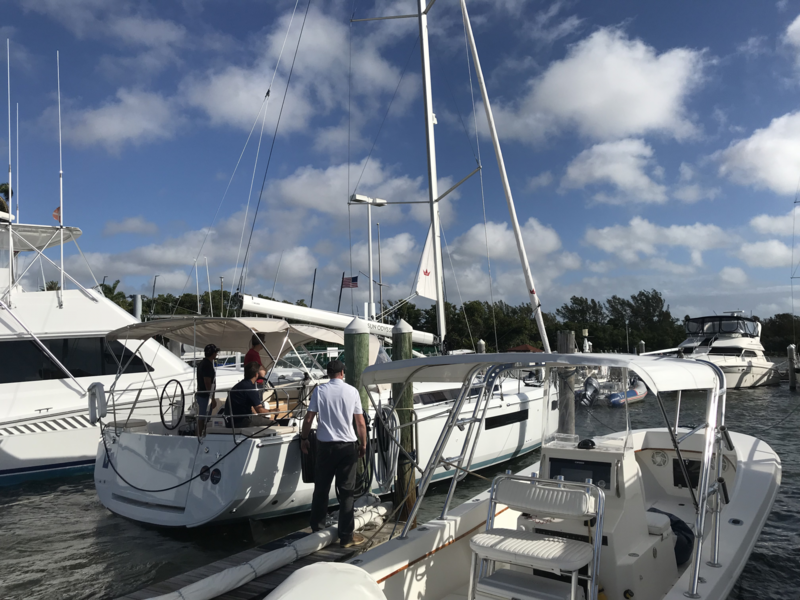 Currently the team is training in Miami, but will be heading to Europe soon to sail the European circuit before heading to Japan this summer to train and race on the Tokyo 2020 Games waters in Enoshima. A little bit about Stu McNay >>> Stu lives with his wife and two kids in Providence, RI. Tokyo 2020 will be Stu’s 4th Games! 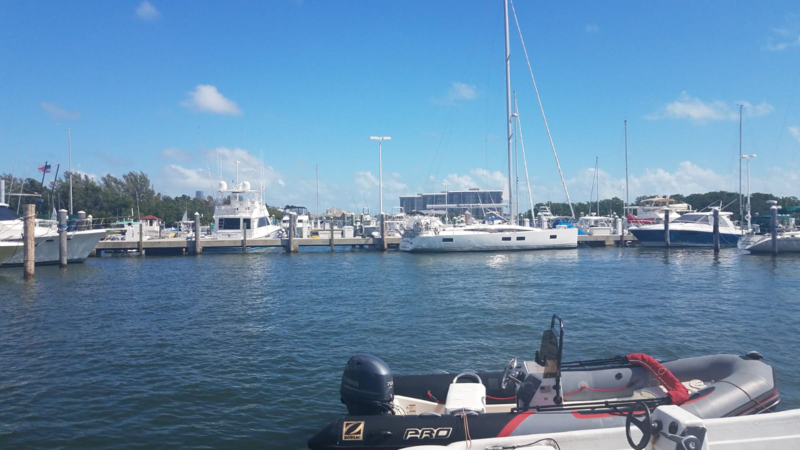 A bit about Dave Hughes >>> Dave is a local and lives in Miami. Prior to sailing with Stu, Dave was a 49er coach at the 2012 Games!